If you have any questions about the CCYD 164 information page below please contact us. This 50 m (164 ft) luxury yacht was made by struzione E Charter Yachts Diporto (Ccyd) in 2007. Sailing Yacht CCYD 164 is a sizeable superyacht. The naval architecture office which delivered her plans and general arangement on this ship is Ron Holland Design. Luxury yacht CCYD 164 is a well crafted yacht that is able to accommodate up to 6 guests on board and has approximately 4 qualified crew. Ron Holland Design was the naval architect involved in the technical nautical design work for CCYD 164. Also the company Ron Holland Design successfully worked on this project. In 2007 she was actually launched to triumph in Venezia and post sea trials and detailing was then passed on to the yacht owner. 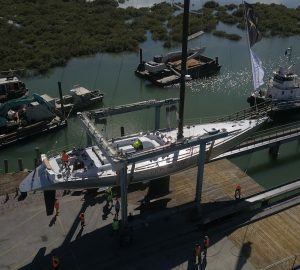 struzione E Charter Yachts Diporto (Ccyd) completed their new build sailing yacht in Italy. Bestowing space for a maximum of 6 welcome guests staying on board, the CCYD 164 accommodates them comfortably. The boat uses approximately 4 professional qualified crew to run. 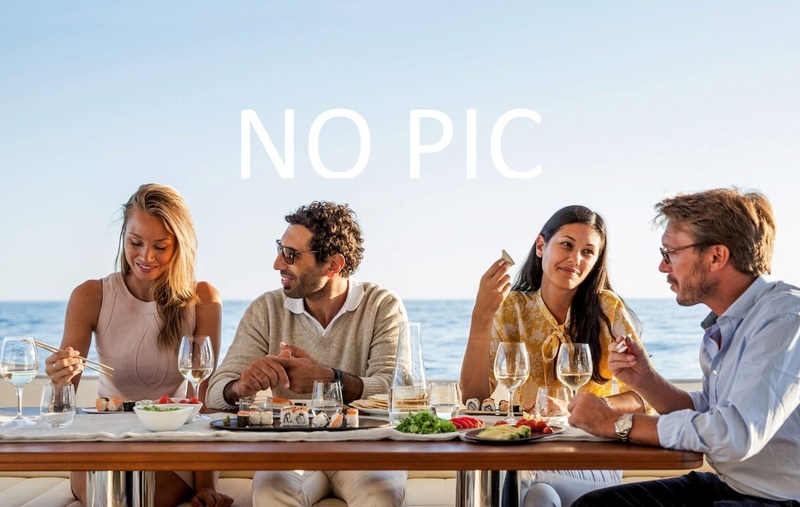 The luxury yacht CCYD 164 displayed on this page is merely informational and she is not necessarily available for yacht charter or for sale, nor is she represented or marketed in anyway by CharterWorld. This web page and the superyacht information contained herein is not contractual. All yacht specifications and informations are displayed in good faith but CharterWorld does not warrant or assume any legal liability or responsibility for the current accuracy, completeness, validity, or usefulness of any superyacht information and/or images displayed. All boat information is subject to change without prior notice and may not be current.